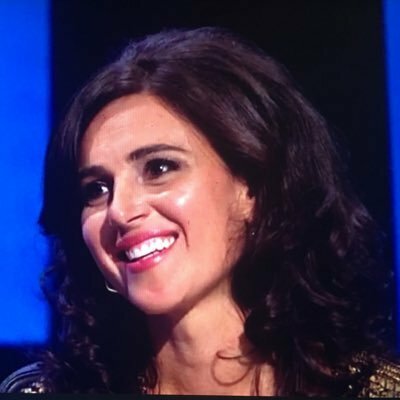 18 April 2017, London: UK registered charity Be Kind Movement is delighted to announce that reality TV star of BBC’s The Apprentice 2016, the charming and vivacious media and business consultant, Aleksandra King, will be boarding ‘ITSY’ as an Ambassador to raise the profile of the charity and to spread awareness of the short film. 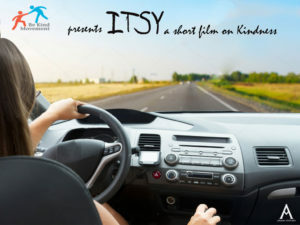 ITSY was inspired by a true incident between Be Kind Movement’s co-founder, Shavy Makh, and a spider on his journey to work one summer and the film captures the touching human story that evolved between the two. “Fearing what we don’t understand breeds prejudice and intolerance instead of compassion and kindness,” says Producer Premila Puri and founder of Be Kind Movement. “If we can be kind and compassionate to animals, with whom we have very little in common, then why can’t we extend the same courtesy to each other as humans to create a peaceful and kind world? In times of violence and uncertainty, the message of ITSY is poignant and timely and the charity is thrilled to welcome Aleksandra on board their #KindnessMatters journey. 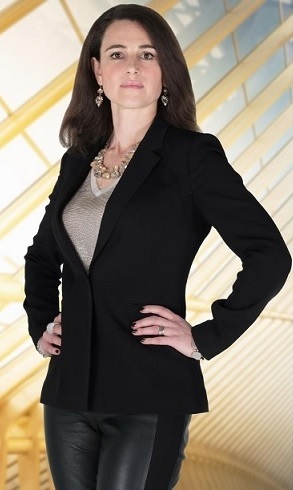 “Aleksandra’s poise and grace stood out on The Apprentice even as she bravely walked out halfway through the show. Her steadfast belief in being kind to herself, first and foremost, resonated with the values of Be Kind Movement,” says Premila. ITSY has attracted film-makers whose experience spans big budget Hollywood, British and indie features with the project also including members of the BAME community. “We are excited to be working with women in key roles as director, editor, sound, thereby contributing to the diversity agenda,” says Premila. Shooting late April, the film will launch at film festivals and online. Press release distributed by Newsmakers on behalf of Be Kind Movement, on Tuesday, 18th of April 2017.